Children's SLAM is our Sunday School for children Kindergarten to 6th grade. SLAM is on Sundays during the 10 am service in the Parish Center. We conclude with prayer at 11:15 am Thank you to all of our dedicated volunteers and parents who make our Sunday School so fantastic! We are practicing for our annual Easter play, please do your best to attend these practices, we are always better together! The annual Easter Egg Hunt is being prepared and we are collecting small individually wrapped Easter candy to stuff thank you for your continued support of our youth and community events! We love welcoming all! On the 7th and Palm Sunday kids will have the opportunity to paint an Easter decoration for the Pancake breakfast on the 21st. Kids are welcome to collect their art work after service and the egg hunt on the 21st of April. VBS! Start your countdown! June 10-14th are our dates planned as we blast off “To MARS and Beyond” We will be calling members to assist with everything that goes into making this a fantastic experience for kids all over Lake Havasu. 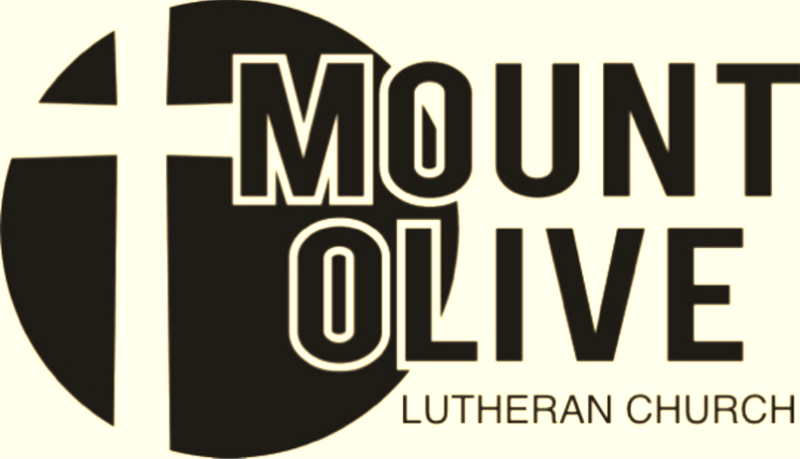 Please if you are interested in Participating in any way come see Jenifer Clark, drop a not in my box (#46) or in the office, call me, text me (928)662-8764 , email me (event@mountoliveonline.net) ! You can reach me a number of ways and we need you! Each and every member to guide these outer space cadets through the mission they will remember “To MARS and beyond!” This will be a very special VBS and one of the largest items we are going to need donated are black lights!! As many as we can get in all kinds of styles! We will be accepting them now until the end of May! Review these bible verses and scriptures for a chance to win amazing prizes! !